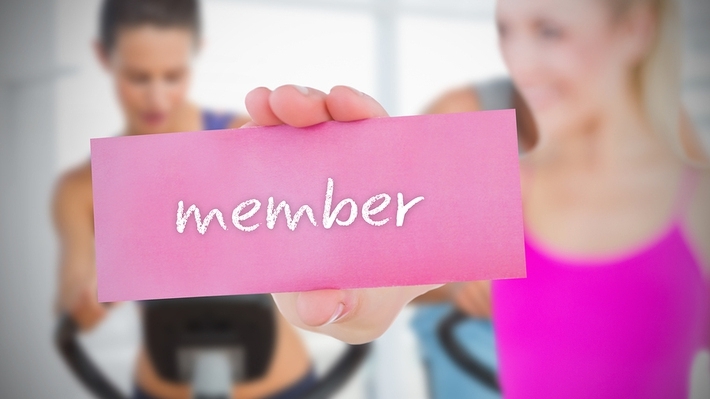 Building member loyalty is a big part of succeeding in today's intensely competitive fitness industry. 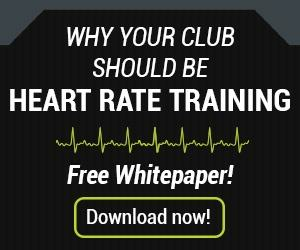 One way to boost how they feel about your gym or health club is to show them some love. Here’s a closer look at the member appreciation mandate, along with tips for making the most of your member appreciation initiatives. 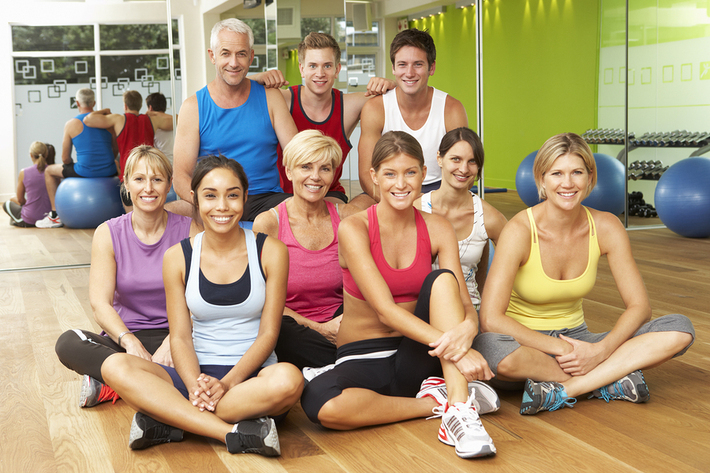 Today’s fitness business members have more options than ever before. While your facility, products, and services are important for member retention and recruitment, something else also factors into the mix: relationships. Here’s where member appreciation enters the picture. Showing members that you value their business goes a long way toward keeping them both connected to your business and invested in its success. In addition to using the event to thank members with free food, classes, and giveaways, the club also uses it to generate buzz about new programming. “We try to have every department ‘wow’ it that day,” explains Whalen. This is also a great opportunity to offer promotions. When HealthQuest debuted its suspension training program at a recent Member Appreciation Day, members who signed up on the spot were given a special deal. The result? A whopping 27 member sign-ups that day. Of course, organizing such an event is no small endeavor. But if you start the process early and organize a planning committee that meets regularly, it’s manageable -- especially when you consider the payoffs. “I actually highly recommend it to other facilities because you’re giving back to members and letting them know that we appreciate them,” continues Whalen. And as it turns out, Member Appreciation Days aren’t just for members. If you’re looking to boost employee morale and retention, you can look forward to this, as well. According to Whalen, staff members who have the day off often show up to help out at member appreciation events because they enjoy being there. But why settle for one day when you can devote an entire week to Member Appreciation, like Denver’s Greenwood Athletic and Tennis Club? After years of celebrating with an annual member appreciation bash, the club realized it was serving just a small segment of its membership with the one-night event. Now, they offer a full calendar of programming over the course of the week with themed days, such as “Motivation Monday” and “Try It Tuesday,” according to Club Solutions magazine. Don’t have the budget to pull it off on your own? Explore partnership opportunities with local companies who may be willing to sponsor your event in exchange for the exposure. Speaking of members and connections, wearable technology is another way to keep members connected. 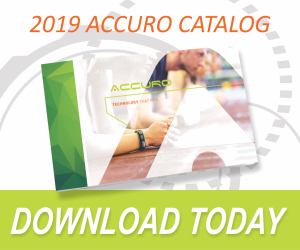 Download the App to learn about how Accuro can further support member recruitment and retention.